WBAA's Mike Loizzo talks with Purdue President Mitch Daniels about the plan to eliminate merit pay increases for some university employees. "It suggests that those who are in the higher paid positions are in a better place to forego an increase," he says. "We're not cutting anybody's pay or anybody's job, at least at this point." The university is looking for $40 million in savings to afford a two year freeze on tuition and most fees. The "Student Affordability and Accessibility Account" has been created to accumulate money from cost saving measures. 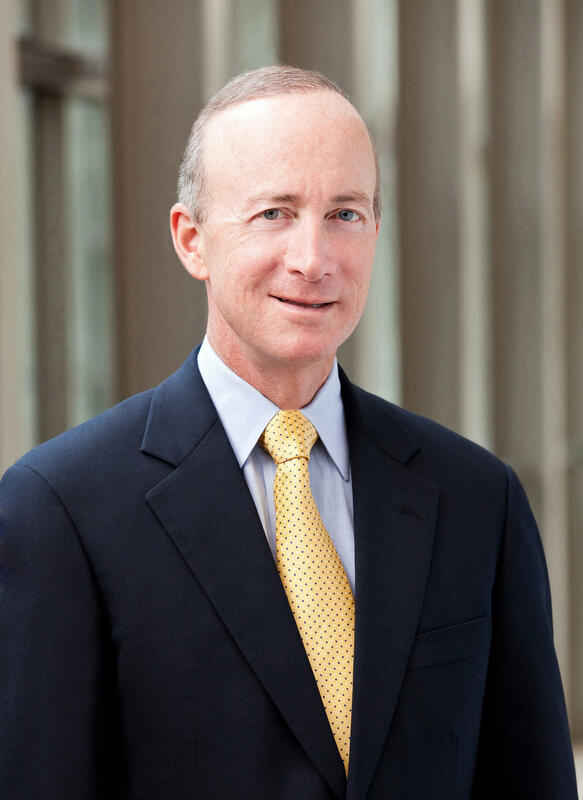 Purdue President Mitch Daniels is giving more details about a proposal to freeze tuition and most fees. His plan would affect students on the West Lafayette campus the next two years. Daniels says an increase would have added about $40 million in revenue, which he says the university can manage to do without. He says the plan may even enhance to university’s core mission of teaching and research. A reorganization of the upper administration at Purdue is inevitable. That’s the assessment of President Mitch Daniels. He says successful executives are often lured away by other universities. Daniels adds that some careful and thoughtful streamlining is likely, but a top-to-bottom overhaul is not needed. Daniels made the comments during his first in-studio interview with WBAA since becoming president.